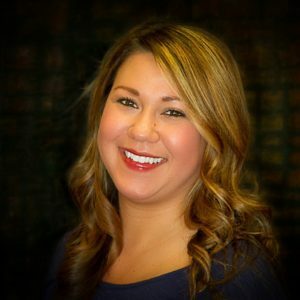 Lauren Semerad, DDS, was born and raised in Moorhead, MN. She earned her undergraduate degree in Theology with a minor in Biology from Creighton University. She earned her DDS from Creighton in 2006. Dr. Semerad practiced dentistry in Washington for 11 years, continually seeking ways to better treat her patients. Professional development through a Spears study club and mentorship by a talented dentist in her practice allowed Dr. Semerad to become proficient in implant placement, bone augmentation, and root canals. Additionally, she became certified to administer Botox for the treatment of myofascial pain of the head and neck, for relief of TMJD (temporomandibular joint disorder) symptoms, as well as for improved esthetics. Dr. Semerad believes that all patients deserve to experience dentistry with a minimum of stress. She is well-versed in treating anxious patients and understands just how scary dentistry can be for many patients. She is certified to administer oral sedation with nitrous oxide. Dr. Semerad met her husband, Dave, while the two were in college together at Creighton. Dave completed the Army ROTC program, and joined the Army immediately after graduation. The Army brought the two to Fort Lewis in Tacoma, WA, where they had two sons, Max (11) and Charlie (8). After completing 13 years of military service, the Semerad family was excited to return to Omaha to be near family and friends in 2017. Dr. Semerad finds great joy in improving the lives of her patients and truly loves practicing dentistry. She considers it an honor and a blessing to care for each patient at Legacy Dental Care. At Legacy Dental, we give each patient our undivided attention, taking the time to listen to your concerns. We deliver high-quality, individualized dental care to each of our patients. Amber completed her undergraduate prerequisite work at the University of Nebraska at Lincoln. She then received her Associates in Dental Hygiene at Central Community College, Hastings Campus. Amber loves making patients feel comfortable in the dental chair and educating people about their dental health and how to improve it. 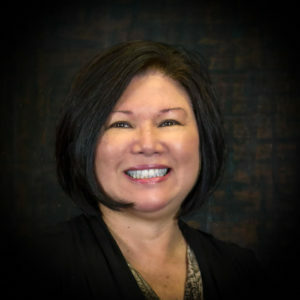 Her kind, gentle way with patients and team members alike make her a treasure here at Legacy Dental. Outside of work, Amber enjoys spending time biking and being outdoors with her husband, Jason, her daughter, Kiera (4 years old) and friends. 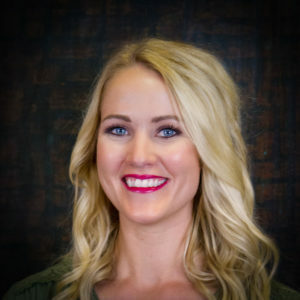 Mikaela graduated from Millard South High School and completed her certification in Radiology and Coronal Polishing from Creighton University School of Dentistry in 2005. She loves the people she works with and being part of a team that provides exceptional care to patients. Mikaela is organized, thoughtful and a calming presence to patients. We feel so lucky to have her. Mikaela enjoys watching college sports and getting together with her family. Her son is active in baseball, so she is almost always at the ball field on weekends. She enjoys festivals, concerts and anything outside! 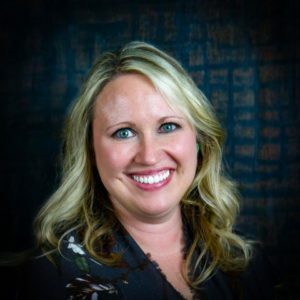 Cathe started her dental career in the sunny state of Florida as an orthodontic assistant then after 3 years she was promoted to the Office Manager position. She feels very fortunate to have worked for dentists that have excelled in cosmetic, TMD and implant dentistry. 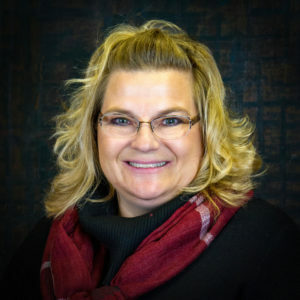 She enjoys assisting patients at Legacy Dental Care LLC with their treatment plans and answering questions regarding their insurance benefits. Cathe looks forward to cooking holiday meals, traveling to visit her family, and playing tennis with her daughter. Stormy graduated from South Sioux City High School, where she spent the majority of her life. She recently moved to Omaha and joined The Legacy Dental Team. Stormy brings a compassionate, kind and empathetic attitude to all our patients. She enjoys making them feel relaxed and at home. In her spare time, she enjoys spending time with her daughter, shopping and crafting. Sheryl started her dental career in the US Navy in Norfolk, VA. Upon completing her service in the Navy, she moved back to Omaha and completed her Radiology and Coronal Polishing certifications at Creighton School of Dentistry. Sheryl enjoys working in the dental field, caring for patients, and watching patients walk out with a smile. 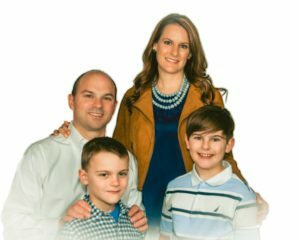 Sheryl is married and has two adult sons. In her spare time she enjoys cooking for her family and friends, boating, and traveling. The heart of Legacy Dental’s practice philosophy is our dedication to our patients. Our sincere team cares for your comfort and well-being, and enjoys building great relationships with you and your family. We do not push services. We practice personalized dentistry, aimed at protecting your overall health. 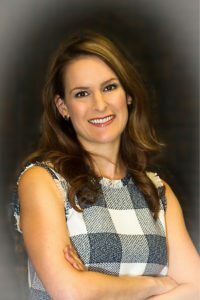 Dr. Lauren Semerad and the rest of the Legacy Dental team are proud to offer superior education and credentials and an excellent chair-side manner. All of the dental professionals on our team are patient and understanding with people who are anxious about visiting the dentist. Our staff's continual pursuit of training in the most current techniques and technologies allows us to address most of your dental needs within the office. This means we refer fewer procedures to specialists, which increases patient comfort and improves continuity of care. Advanced procedures offered include endodontics (root canals), most extractions, bone grafts, sinus lifts, implant placement, clinical crown lengthening surgery, administration of Botox, treatment of TMJD, sleep apnea appliances, cosmetic porcelain veneers, orthodontics and full mouth reconstruction. Members of our staff are certified in the use of soft tissue lasers, Zoom® Teeth Whitening, Invisalign, Botox, and Dermal Fillers. Whether you are new to the Omaha area or simply searching for a new dentist, Legacy Dental Care is the right choice for you! Conveniently located to serve our patients from the Omaha area, Legacy Dental Care is your entire family’s dentist! 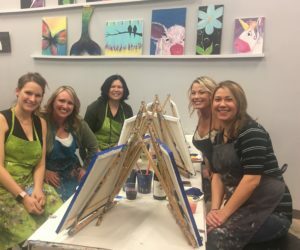 Just as we are committed to the well-being of our Omaha, NE patients, our practice believes in being actively involved in our local community. For example, this year we are partners with the local non-profit Nebraska Children and Families Foundation to provide free dental care to at-risk youth in the area. In addition, we volunteer at the Nebraska Mission of Mercy where we provide free dental care to uninsured or under-insured patients.